It’s your lucky Friday the 13th! Join us at 51 Main and groove to our funky fusion of hot Latin numbers, cool jazz classics and originals. Friday, November 13, 2015 – 8pm-11pm. 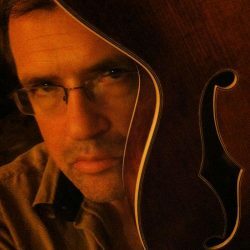 Saturday, November 7, 2015 at 4:00: MC2 Jazz Quartet – Faculty Benefit Concert for the Middlebury Community Music Center, featuring guitarist Justin Perdue, trombonist and pianist Bear Irwin, trumpeter Glendon Ingalls, and double bassist Ron White. 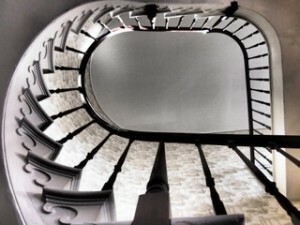 The Middlebury Community Music Center Faculty Concert Series presents a diverse spectrum of performances by MCMC’s acclaimed faculty artists, to be held in the Salon at the Middlebury Community Music Center, located at 6 Main Street in downtown Middlebury. Tickets to our Faculty Concert Series support the MCMC’s scholarship program and are $25. We’re back! Join us at The Grille at Middlebury College and groove to our funky fusion of hot Latin numbers cool jazz classics and originals. Saturday, October 3, 2015 – 9pm-11pm. The Justin Perdue Group explores the improvisational interplay of guitarist Justin Perdue and pianist Cobey Gatos atop the soulful grooves of bassist Jeremy Harlos and drummer Daniel Scharstein. This adventurous band of seasoned jazzmen delves into everything from ballads to blues to funky soul as they push the envelope of improvisation with their unique repertoire of original compositions and post-bop standards. 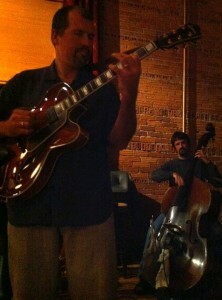 8:30-10:30pm on Friday, September 11 at 51 Main in Middlebury. 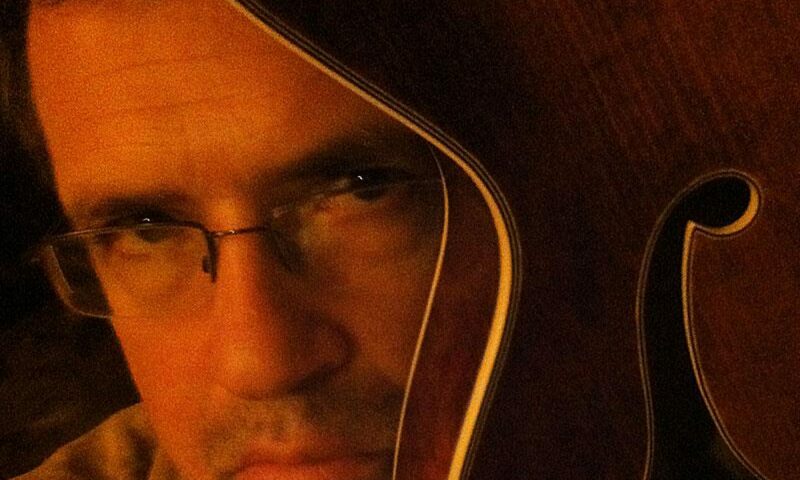 Long-time collaborator bassist Jeremy Harlos joins Justin Perdue for some outdoor jazz guitar & bass duets at the Middlebury New Filmakers Festival: 3:30-4:30 on Saturday, August 29th at the Edgewater Gallery patio. We’re back! 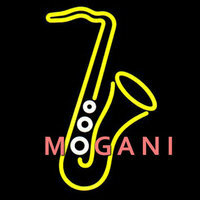 Join us at 51 Main and groove to our funky fusion of hot Latin numbers cool jazz classics and originals. Friday, January 16, 2015 – 8pm-11pm. 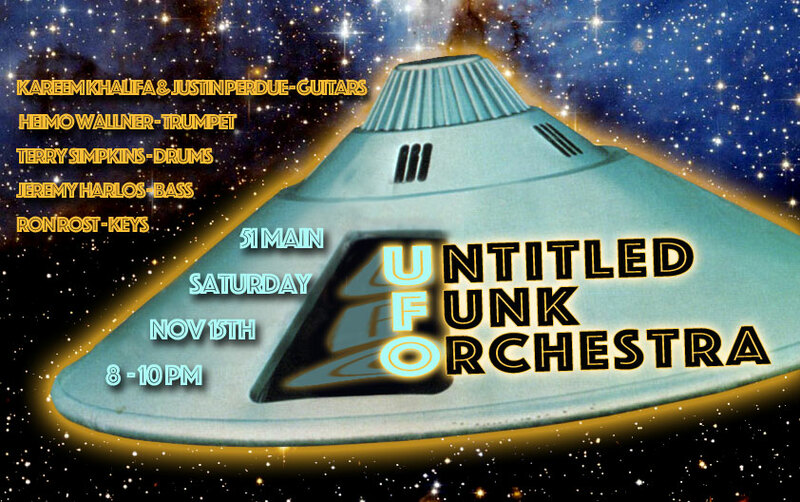 UFO – The Untitled Funk Orchestra – extends the ‘soul jazz’ tradition of the 1970s, blending jazz with blues, funk, R&B and world music, serving up tunes by Miles Davis, Grant Green, James Brown, the Isley Brothers, Taj Mahal, and some pop gems from the 80s that just weren’t funked up enough in the first place. Featuring Jeremy Harlos (bass), Kareem Khalifa (guitar), Justin Perdue (guitar), Ron Rost (keyboard), Terry Simpkins (drums), and Heimo Wallner (trumpet). 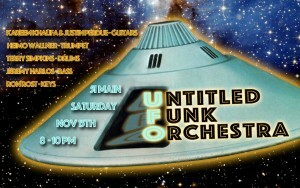 8-10pm on Thursday, November 15 at 51 Main in Middlebury. The Justin Perdue Group explores the interplay of guitarist Justin Perdue’s modal jazz flights and saxophonist Steve MacLauchlan’s cool bop lines with the virtuoso funk of pianist Ray Paczkowski – all over the grooves of bassist Jeremy Harlos and drummer Daniel Scharstein. This adventurous band of seasoned jazzmen delves into everything from ballads to blues to funky soul as they push the envelope of improvisation with their unique repertoire of original compositions and post-bop standards. 8-10pm on Thursday, October 23 at 51 Main in Middlebury. 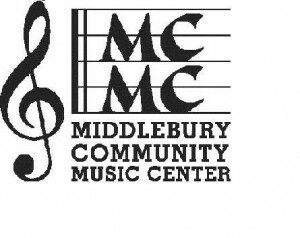 Looking forward to teaching improvisation workshops at the Middlebury Community Music Center this coming winter, and bringing the music to the kids! This will be a fun week! Teaching improvisation workshops for the kids at Camp Adagio. 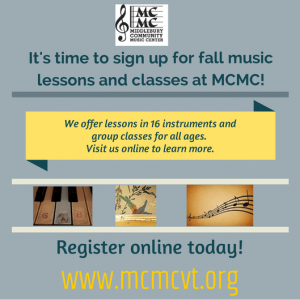 Will be doing more at the new Middlebury Community Music Center this winter – in case you or your kids missed out on the camp.